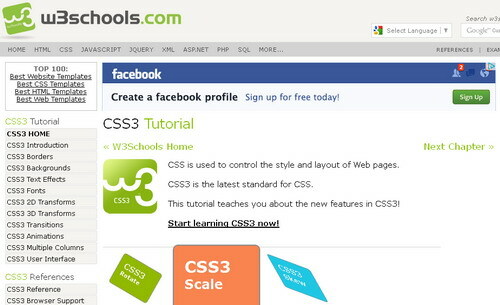 Css3 is the improved version of Css and it stand for Cascading style sheet. It is not a programming language mean it has not the capability to add two numbers or multiply or divide the numbers. It is the language only for stylify the web pages. It will only give design to the objects. You may considered it as paint box which is used to stylify the wall with different colors. Before introducing & inventing Css3 people were used HTML for structuring and stylize page colors with Css but after a short period of time web developers spends theirs living time & introduced this amazing language which is now the among the top web designing language. What is the Difference Between Css & HTML ? The difference between css and html. HTML used for construction the web page or HTML stand for Hyper Text Markup Language used for structuring the web page it make the physical map of a web page that how it will look like its body. 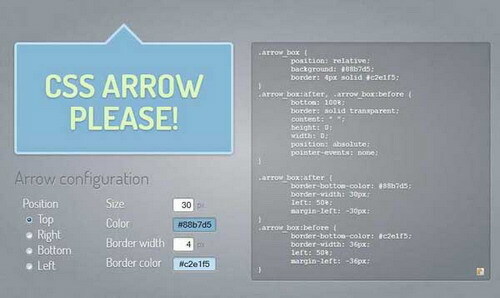 While Css stand for Cascading Style Sheet used for Decorating the web page. 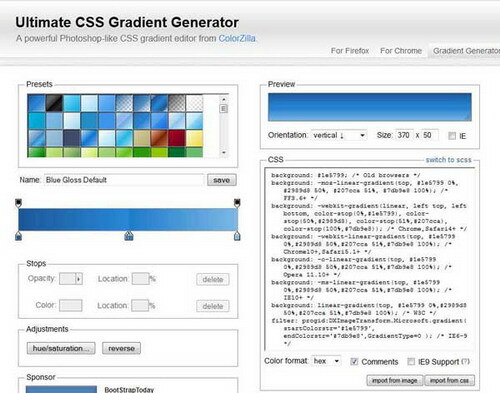 It is used for giving designing & paint the web page. So it make the web page colorize with awesome designing. Below is the list of all popular top Cascading Style Sheet designing tools which help to create borders, layout, navigation menu, buttons,footers and gadgets online. Awesome Bro Good Tool Cheers:) Papers Complete in and successfull result show it readers and again start blogging! 11 Most Popular Female Bloggers of 2013! Ya Awais Bro we will soon come back after passing our dreadful exams. Thanks For Encouraging me. Hafeez bro your post is not complete but still it's looking amazing for me. Please complete it fast. I really want to read the rest part of this great post. Thanks Ankit Bro we are happy to see you here. Bro its a very helpful tools for whose who do,not considered theirs self as expert in web designing. 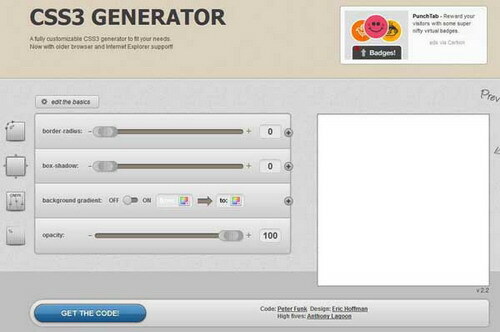 These tools will surely increase your designing capabilities. Practice them. Wish you all the best. Thanks Awais Ahmed indeed its a very helpful tools for newbies. 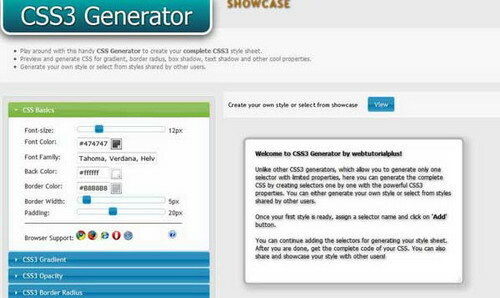 They can easily learn web designing properties through this tools. Thanks to see you here. 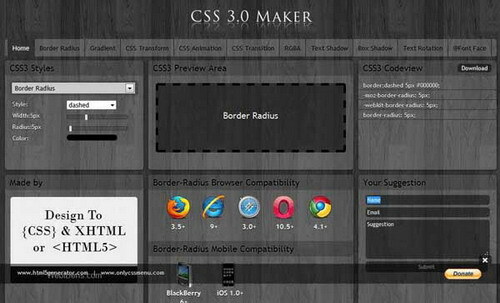 Awesome list Hafeez.These online css tools are definitely helpful for bloggers and web designers. You haven't added the link in "Css3 Me" and it appears as plain text.Check it. HI Ravi Bro thanks for being mentioned the errors. We humbly appreciate you. Once again Thanks To Geteverything's Editorial Team. See you soon Bro. Thanks For encouraging our Teams. Keep in touch and hears for latest news. Nice Information Hafeez Bro Keep It Up. Hi Akhil Brother hows you. happy to see you here. Bundle of thanks. Bro see you after a short while. All Are Perfect Nice Post This Will Also Help Newbies Thanks For That Again Buddy.......!! Thanks Buddy to see you all the time here with PBT. Thanks for appreciations and humbly reply. Meet you soon bro. Another great trick here bro, thanks a ton. Hi Zeeshan I am very very happy to see your comments here. Thanks a lot & be passion-ed with us. W3School is the best place to learn. Happy to like our jobs. 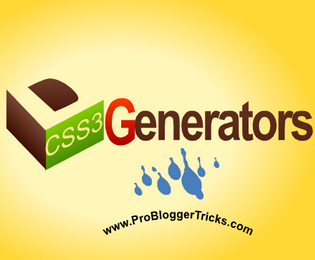 It has multiple css3 opyions to choose and it generates quick preview on the fly.